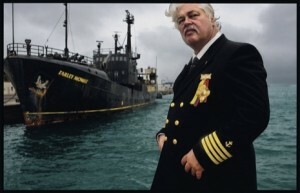 It may be more surprising to those in the know to learn that ‘Captain’ Paul Watson isn’t a certified Captain at all under Maritime Law, than the fact that he is stirring controversy once again. After all, anyone who knows his story expects nothing less than drama from a guy who was kicked out of Greenpeace, an organization he debatably co-founded, for being TOO radical. 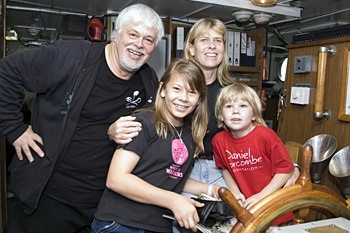 Watson had an important decision to make when the announcement that Bindi Irwin, daughter of the late Steve Irwin (who of course has a Sea Shepherd ship bearing his name) announced her partnership with SeaWorld as a youth ambassador for SeaWorldKids.com. With a following of 175k people on Twitter and nearly the same number on Facebook, it seemed the world was waiting in anticipation for his response. Debate raged on whether or not they should repaint the ship, Bindi and Terri were absolutely blasted on Social Media for turning on Steve Irwin’s legacy, and our organization wrote Bob Irwin a letter encouraging him to seek a court injunction stopping Terri Irwin from continuing to profit from Steve’s name. 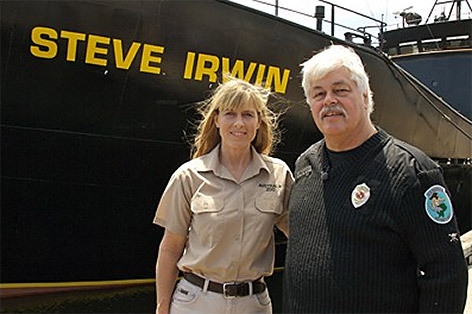 The prevailing belief was that Captain Watson would firmly denounce the move and echo the sentiment of his followers by blasting the Irwin’s for tarnishing the legacy that Steve and Bob Irwin had built. For 2 days supporters on social media continued their outrage and fired back at Watson in comments on Facebook and Twitter. This resulted in Watson going on a tirade attacking his supporters who ‘Sit behind Laptops’ and have never ‘earned their right to sit in judgment’ of him. 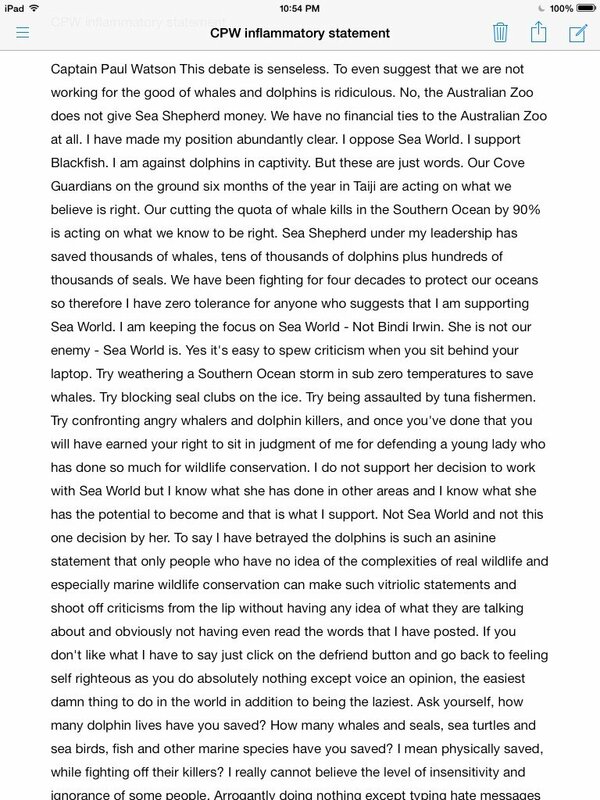 The rant went on to say ‘you sit in criticism and yet how many whales and dolphins have you saved’ and inferred to supporters ‘what you do is the easiest thing in the world and perhaps the laziest’. It was a brutal attack on those that did not agree with him and he urged them to click the ‘unfriend’ button. The irony of his statements about activists on social media is that Watson himself is now stuck in front of a computer, as he had to relinquish control of his fleet in 2013 due to court order. He was forced to stay home and work on a book project as he is listed on an Interpol ‘Red List’ and is facing 21 counts of contempt in German courts, as well as a variety of charges around the world. He is barred from any Sea Shepherd activity and could be detained by any country that honors the Interpol Japanese extradition notice against him. 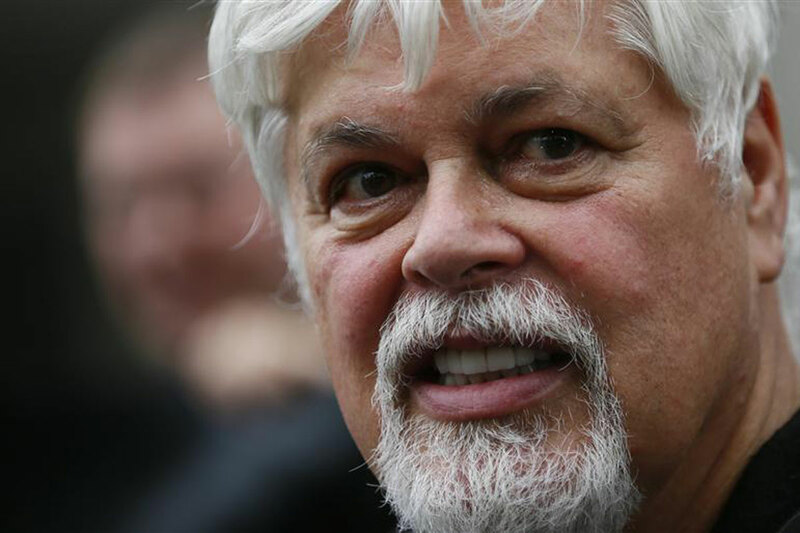 It may in fact be only the most casual observer of his life’s work that is surprised in the least by his reaction to the Irwin/SeaWorld partnership. 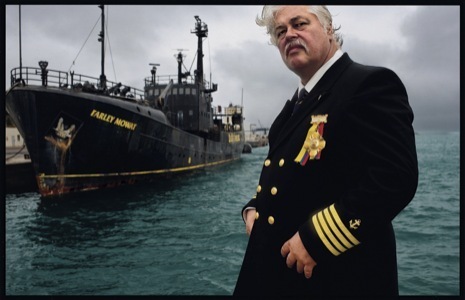 This public fallout is exactly what you would expect from a lighting rod for controversy and one might think that he actually thrives on it as it casts him into the spotlight once again as he yearns to be aboard a Sea Shepherd ship chasing Japanese vessels on television. What remains to be seen is the traction that the SeaWorld PR team hoped to achieve with the youth across the country when introducing Bindi Irwin as a brand ambassador. Bindi is not an ‘a-List’ celebrity with only 18k followers, and in-fact outside of Australia most kids probably don’t know who she is. Her Dad’s television show was off the air long before the kids in the target audience were born. Certainly the announcement of the California bill to amend the statutes regarding holding, displaying and breeding captive Orcas erased the story from the mainstream media. It may in fact be the last we hear of Bindi Irwin in the National Media. The debate over marine mammal captivity does not center on a teen that most American kids have never heard of nor does it center on the behavior of an admittedly radical extremist. The debate against SeaWorld, against Cetacean captivity and trick shows centers around the mainstream ticket buying public and frankly Paul Watson is a symbol of what they fear animal advocates all are; explosive, guerrilla, militant, direct action extremist set out to take away civil liberties. The reaction to this controversy by his Hollywood supporters and donors, Sam Simon, Bob Barker, Pamela Anderson, Tommy Lee, and Richard Dean Anderson remains to be seen. There is at least value in Watson’s attempt to deflect attention away from Bindi and toward SeaWorld. There are a many more valuable actions that can be taken by well-intended advocates in the effort to end marine mammal captivity, even if those actions are from as Watson would say, “behind a computer screen”. 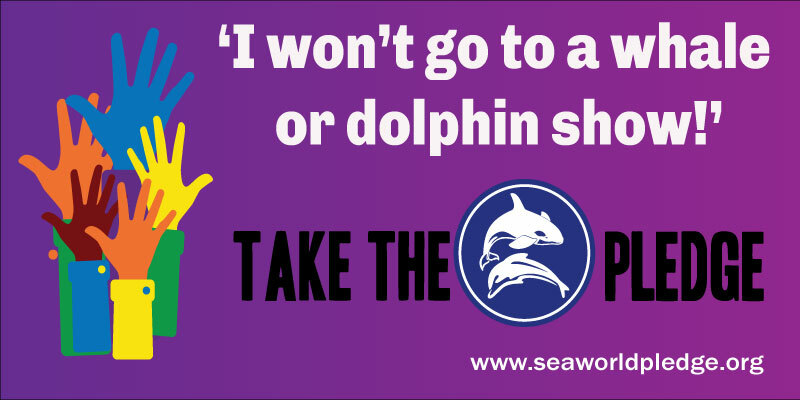 Help us spread the word to new audiences about marine mammal captivity by clicking the share button below.